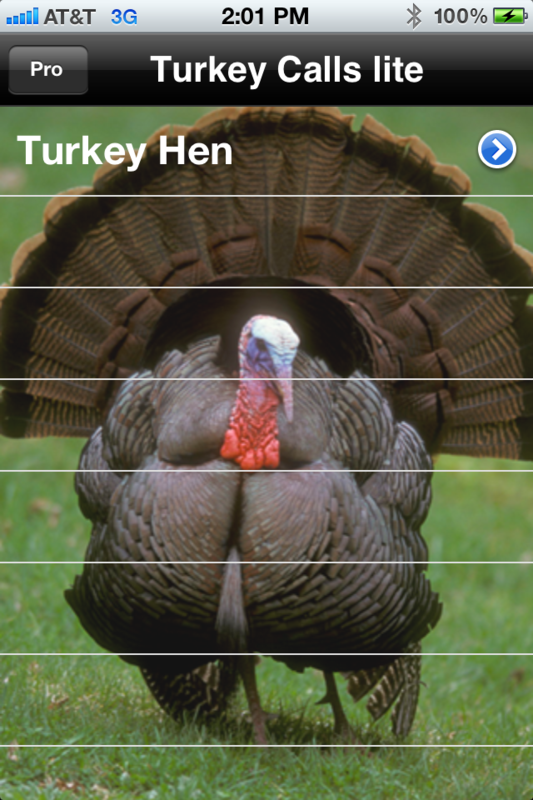 Call in turkeys like the experts. 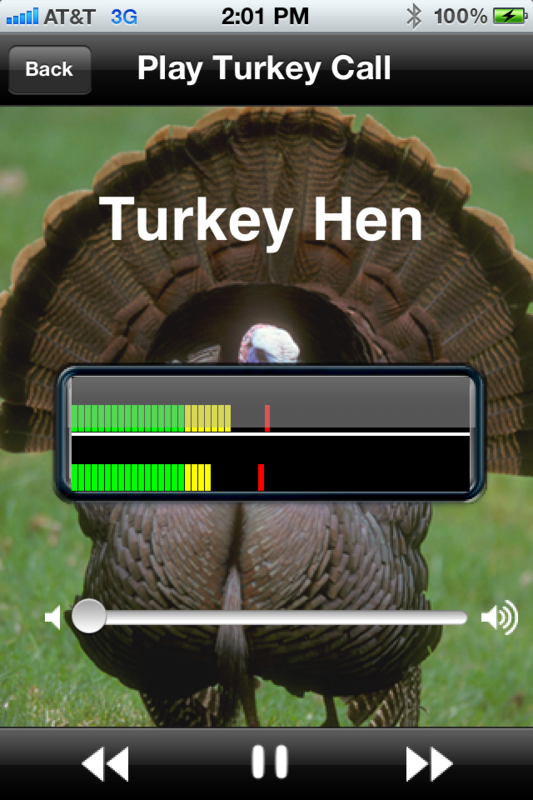 Plays calls with the option to upgrade to the Pro version and unlock over 10 of the most popular and effective hunting call sounds. Supports plugging in external loud speakers/headphone to headphone jack for amplifying the volume, so sounds can be heard long distances. Will also route calls through iPhone connector at bottom of unit.